Today New Zealand’s Communications Minister Amy Adams has announced the The Ultra-Fast Broadband (UFB) programme is accelerating into 2016 with the a rapidly increasing uptake in fibre broadband. The most recent quarterly report for the period October-December 2015 shows Ultra-Fast Broadband connections grew by 135 per cent over the past year to more than 162,000, meaning uptake increased from around one-in-nine to almost one-in-five. 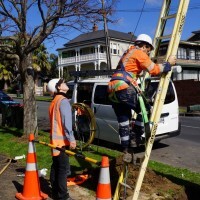 Fibre coverage increased – by 54 per cent last year, with more than 300,000 additional households and businesses now able to connect for the first time. This brings the total 000 New Zealand households and businesses that were able to connect to UFB at the end of 2015 to 875,000. Fibre deployment is now 60 per cent complete and coverage to businesses and schools increased to 96 per cent and 100 per cent, respectively. “We’ve also recently announced all New Zealand state and state-integrated schools have access to faster broadband speeds as they return to school in 2016, under the UFB and Rural Broadband Initiative rollout. This will benefit their studies and online learning immeasurably. “New Zealanders fully grasp how important technology is to the future of this country and they are eager to keep up with the latest digital developments. Twelve months ago, around 5000 households and businesses were being connected each month. This has now doubled to more than 10,000 per month. “As we accelerate into 2016, I look forward to more and more New Zealanders connecting to UFB. “High-speed internet makes communicating quick and easy. It gives businesses a competitive advantage and improves access to health and education opportunities. 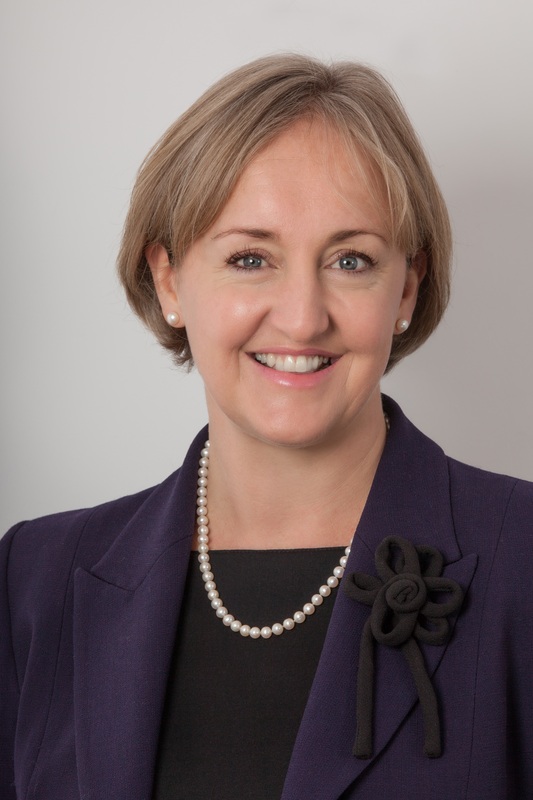 It’s no wonder New Zealanders are jumping on board to get connected,” says Ms Adams. It’s suggested the Ultra-Fast Broadband and Rural Broadband Initiatives will result in providing over 4000 jobs between them. Join our mailing list to receive the latest UFB pricing details, news and updates related to New Zealand. Thanks, you have successfully signed up.